I’ve just finished a new addition to my In Our Veins series. 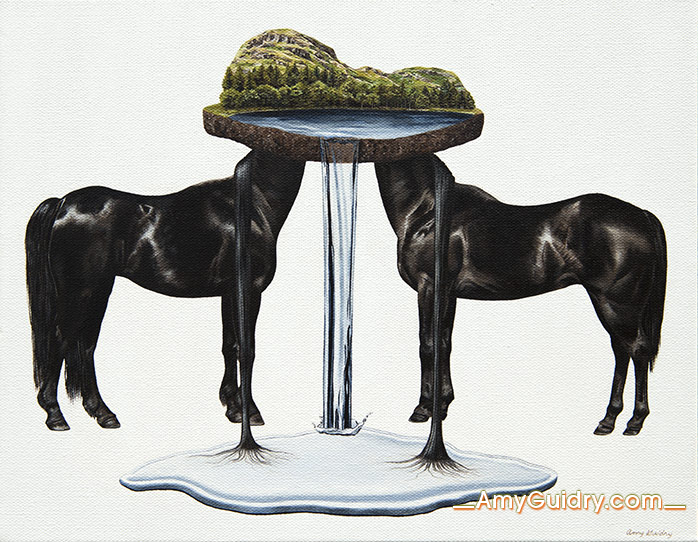 This painting is titled Equal and is an acrylic on canvas, 14″ wide by 11″ high. 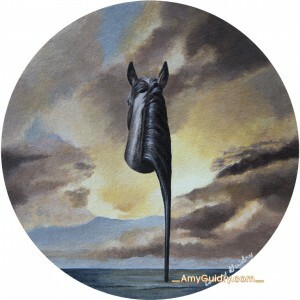 View the painting online here: http://amyguidry.com/equal.html. 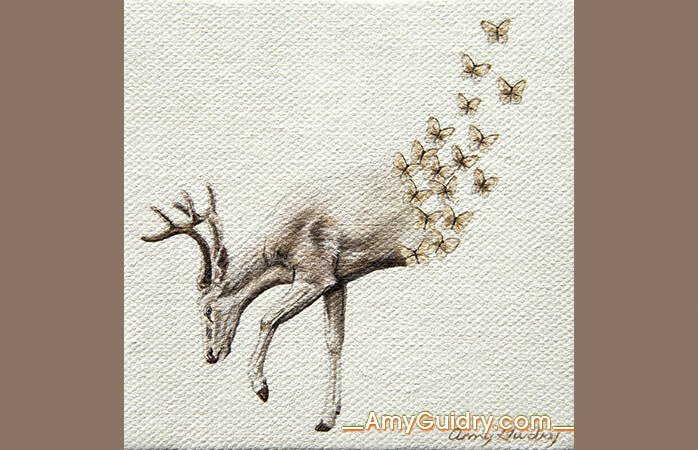 One of my paintings from my In Our Veins series has found a new home. 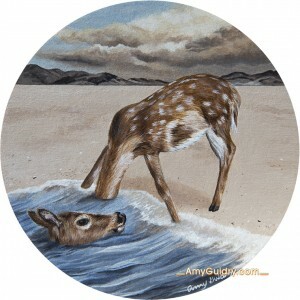 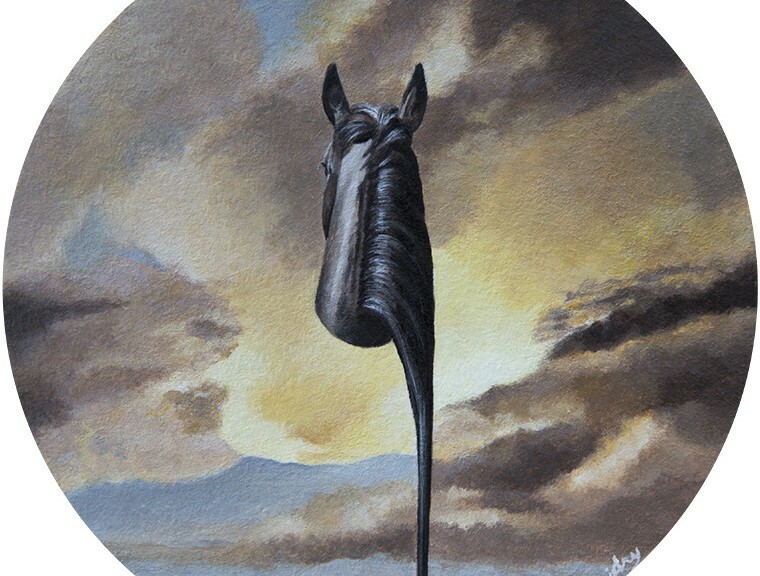 This piece was recently featured in the “Ouroboros” exhibition at LeMieux Galleries in New Orleans. 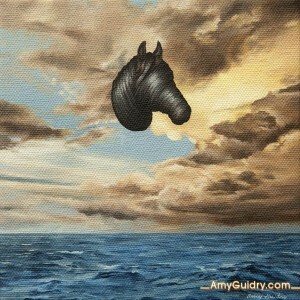 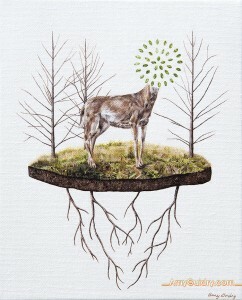 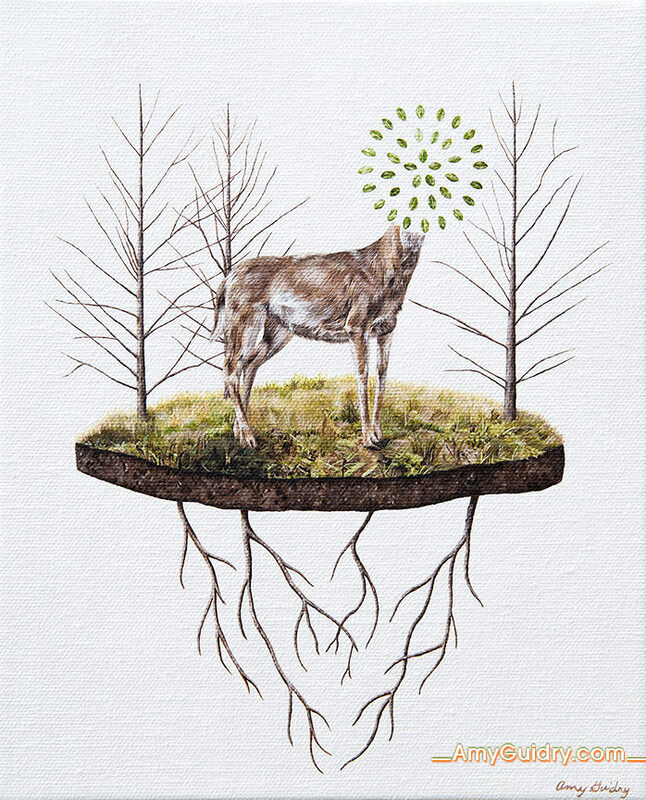 The title is Veil and it is an acrylic on canvas, 6″ x 6.” View more paintings from this series here: http://amyguidry.com/wolfpack.html.